A virtual assistant is an administrative professional that works remotely and saves small businesses and entrepreneurs time by managing their calendars, sending invoices, and answering routine phone calls and emails for them so they can focus on revenue-generating activities like sales or marketing campaigns. Virtual assistants have excellent organization and customer service skills. They communicate to stakeholders such as clients, prospects, and team members online and verbally. Virtual assistants are location independent and can build flexibility in their schedules. This appeals to many people looking for a career change, have changed their locations, or are just looking for variety in their tasks and work environment. Virtual assistants are contractors and can have multiple business clients at a time. Their day includes a lot of variety and a virtual assistant can model their business on an aspect of their expertise such as bookkeeping, social media, website maintenance, or design. Virtual assistants serve the function of an office manager or an administrative assistant in a conventional office setting, but with no need to be in a physical location. They provide administrative and logistic support, field customer queries, and update databases as needed for business owners and entrepreneurs. Virtual assistants need to have access to an internet connection, email, and phone to do their work. Virtual assistants are not employees but independent contractors that are most often hired by small businesses and entrepreneurs. The pay arrangement is decided by the virtual assistant and the business owner and agreed upon via a contract. The business owner either pays to keep him or her on retainer for a set amount of hours per week, or pays for their services in hourly blocks of time. It is common for virtual assistants to have more than one client at a time, unlike typical in-office employees. Virtual assistants may need to be available during normal business hours, evenings, or weekends depending on the business and their agreed upon contract. 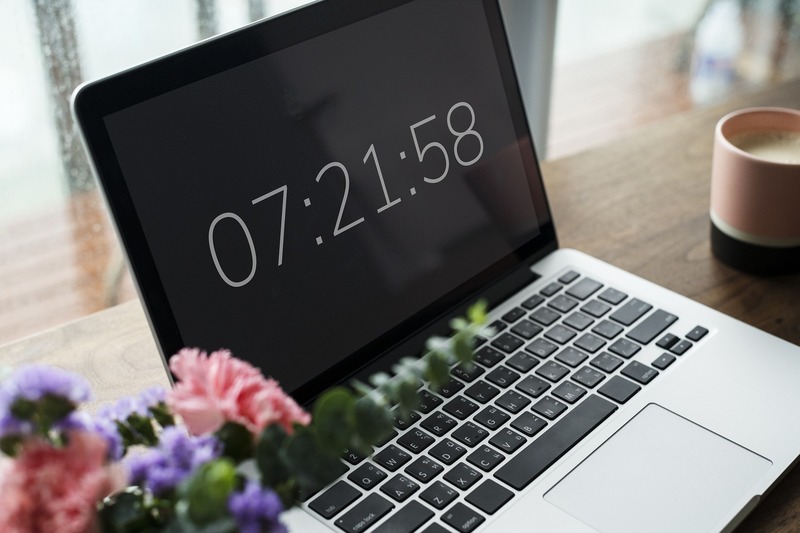 The business owner may require that the virtual assistant is logged into their computer at certain times to check email, for example, or if it’s project-based work, then the specific timeframe of logging in might not matter. This would be discussed during the hiring process to ensure that both virtual assistant the business owner are in agreement. The pay for virtual assistants can vary, but rates generally start at 20 dollars per hour. Pay depends on a variety of factors including the assistant’s experience and skill set, the complexity of the administrative project, and the expected turnaround. If a virtual assistant has specialized expertise or if the work is complex such as web development, social media, or market research, pay can be as high as $100 per hour. Some contracts are not hourly and have a commission arrangement, but this is not as common. Virtual assistants must be proficient with technical applications and be adaptable, as tasks and responsibilities can change from day to day. Virtual assistants often find it advantageous to grow their skills and specialize. This can be for a particular industry such as real estate, legal offices, or financial services. It can also be due to having a particular skill set such as social media management, bookkeeping, web development, or project management. This not only facilitates attracting clients but also allows for the virtual assistant to charge premium prices for their knowledge and skills. Important skills for a virtual assistant are time management and organization. In a virtual assistant’s day, it is vital they discern what is most important and adapt quickly to shifting priorities. Administrative projects and teams need to be coordinated and updated to ensure adequate progress and deadlines are met. Being attentive to the needs of clients and prospects is essential, and customer service should be a top priority. This requires communicating in a variety of formats, including verbally, over the phone, email, and instant messaging platforms. It is also highly necessary to be proficient in technical applications such as email, calendar applications such as Outlook or Google Calendar, word processing programs, and instant messaging like Skype or Slack. Some business owners require their virtual assistant to use applications specific to them such as bookkeeping software, customer relationship management software, email provider, or cloud storage like Dropbox. Having many clients with different technical processes can be complicated, so having general technical proficiency and the ability to pick up new tools and applications quickly is extremely helpful. Qualifications necessary to become a virtual assistant are having a high school diploma or higher, but some businesses or organizations prefer an Associate’s Degree or some vocational training. 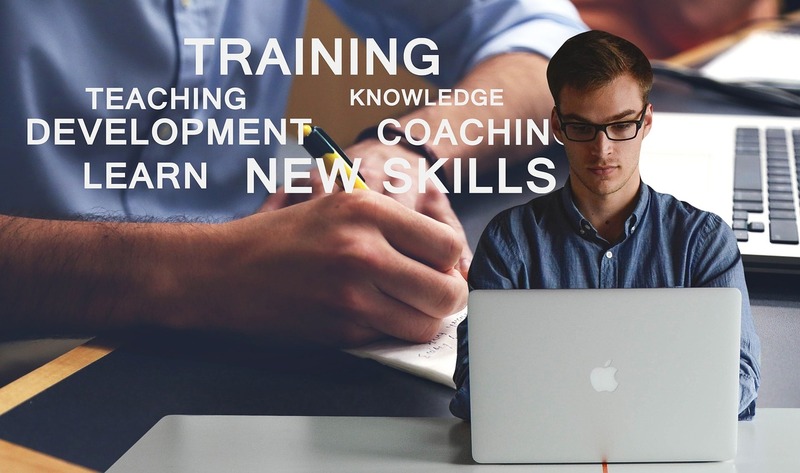 There are some virtual assistant professional organizations that offer specific training to help professionals build the skills necessary to become virtual assistants, but there is not a credential or degree. Businesses also may prefer experience either previously as a virtual assistant, office manager, or administrative assistant. Depending on the specialization, the above administrative jobs listed may not be as necessary to get clients as the supportive roles in the virtual assistant’s chosen area of expertise. For example, if you are a Virtual Assistant who assists in website maintenance the necessary skills may include knowledge of CSS and HTML, or experience as a developer. Another example would be a virtual assistant specializing in social media management, who would need to have knowledge and experience in Facebook, Instagram, and Twitter. “The virtual assistant provides administrative support to the company which requires the virtual assistant to work remotely and independently with minimal supervision. The virtual assistant should be able to communicate progress with team members and attend conference call team meetings. Assistant should anticipate the needs of the organization’s clients and respond accordingly.The right candidate for this position will have meticulous organization skills, express self impeccably on phone and in written communication, and make clients feel they are supported. Our virtual assistant has experience working with our suite of applications including Microsoft Office, Skype, and Asana. We would prefer the applicant have experience in Infusionsoft (or whatever CRM the business uses) but are willing to train. Must be able to work normal office hours and some evenings. This is the type of job description that a virtual assistant can expect to see, but as an independent contractor it is up to the virtual assistant to find their own clients to work with via referrals and networking, as opposed to filling out a job application like an employee. The virtual assistant’s skill set and how they position themselves to clients will inform their job description just as much as the business owner looking for support. Finding clients as a virtual assistant involves branding, positioning, marketing, and building relationships with different businesses in need of support, so as to generate word of mouth and referrals. Virtual assistants have the opportunity to work from anywhere with an Internet connection. They can make their schedule work around their personal and family needs to ensure optimal work-life balance. A day for a virtual assistant can have a lot of variety, but organization and answering queries are an essential part of the job. Virtual assistants are contractors who set their rates and partner with business owners to determine the scope of their administrative needs and ensure the proper timeframe and compensation. A virtual assistant can be a cost-effective way to make a small business run much more smoothly while saving the business owner or entrepreneur hours per week doing the operational tasks that, while necessary, can prevent the business from growing, and allow for more strategic planning to get done. A virtual assistant’s role is determined by organizational needs and individual skill set, but virtual assistants need to have solid communication and organizational skills to manage time, projects, and calendars for the business owner.